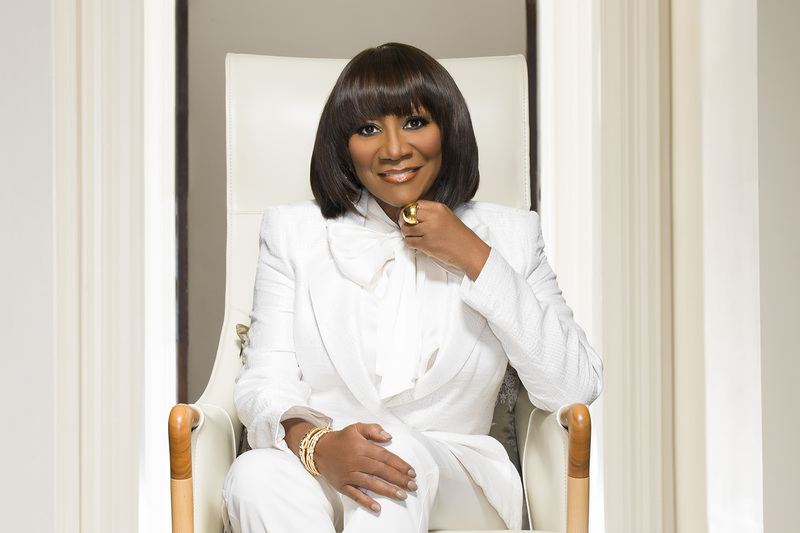 Patti LaBelle, known as ‘The Godmother of Soul’, has sold more than 50 million records worldwide in a career that has spanned fifty years. LaBelle began her career in the early 1960s as the lead singer of the vocal group Patti LaBelle and the Bluebelles. Following the group's name change to Labelle in the early 1970s, they released the iconic disco song Lady Marmalade which became a worldwide hit. After the group split in 1976, LaBelle began a successful solo career, starting with her critically acclaimed self-titled debut album, which included the career-defining song, You Are My Friend. Last year, she released her first jazz album, Bel Hommage.